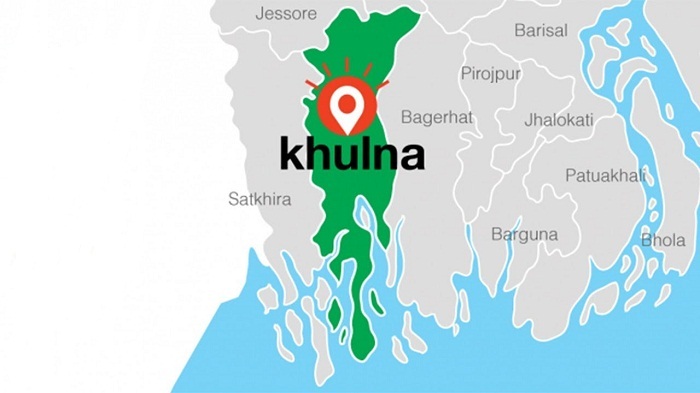 At least 12 people were injured in a clash between the supporters of two chairman candidates at Chuknagar bazar in Dumuria upazila on Monday night centering the upcoming third-phase upazila election. Aminul Islam, officer-in-charge of Dumuria Police Station said that, the clash ensued between the supporters of Awami League candidate Mostafa Sarwar and another candidate Gazi Ejaj around 10 pm. A chase and counter-chase took place and they hurled brick chips at each other, leaving 12 people injured. The injured were admitted to Khulna Medical College and Hospital.